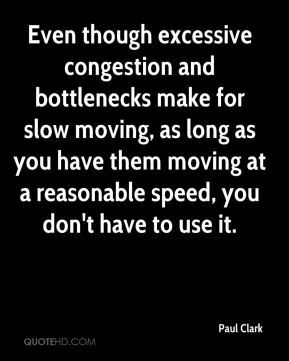 Even though excessive congestion and bottlenecks make for slow moving, as long as you have them moving at a reasonable speed, you don't have to use it. 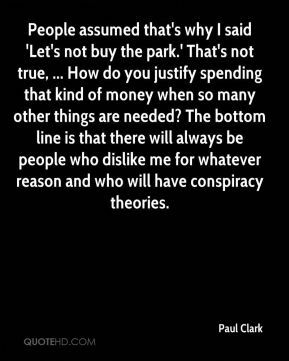 People assumed that's why I said 'Let's not buy the park.' 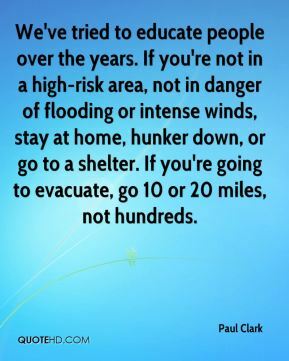 That's not true, ... How do you justify spending that kind of money when so many other things are needed? The bottom line is that there will always be people who dislike me for whatever reason and who will have conspiracy theories. 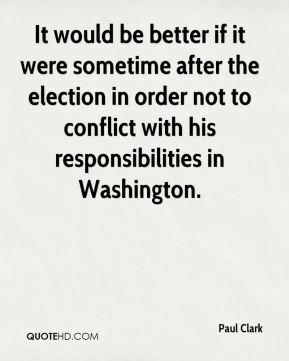 It would be better if it were sometime after the election in order not to conflict with his responsibilities in Washington. 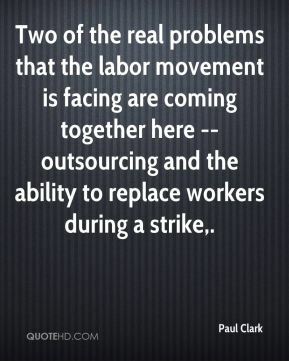 Two of the real problems that the labor movement is facing are coming together here -- outsourcing and the ability to replace workers during a strike. We think it's not a serious lawsuit. 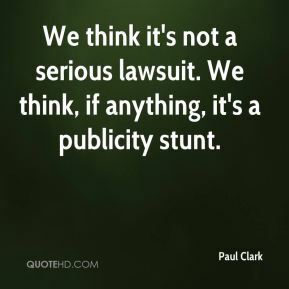 We think, if anything, it's a publicity stunt. There's a lot of diversity in here. 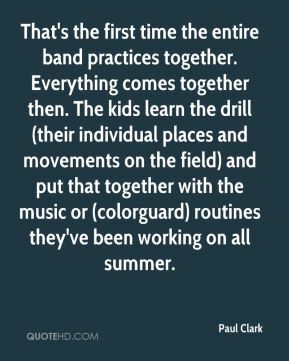 It's just really kind of cool. 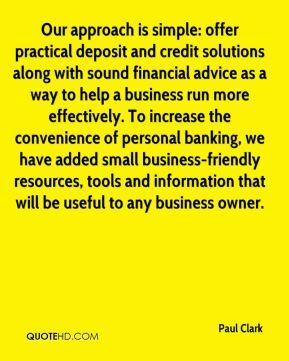 Our approach is simple: offer practical deposit and credit solutions along with sound financial advice as a way to help a business run more effectively. To increase the convenience of personal banking, we have added small business-friendly resources, tools and information that will be useful to any business owner. I'm excited. You don't always get to go on a trip like this. 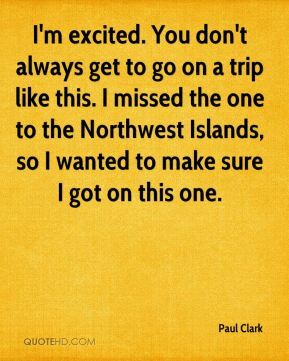 I missed the one to the Northwest Islands, so I wanted to make sure I got on this one.